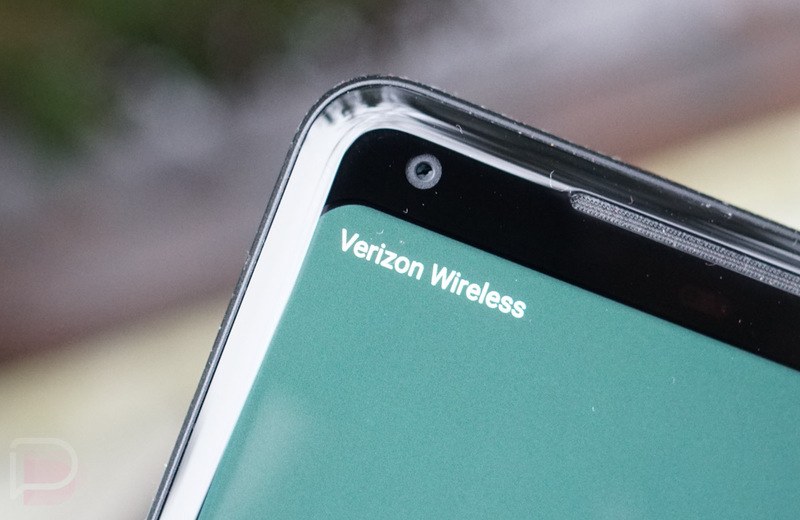 Verizon announced new changes to its prepaid line-up this morning that’ll save some of you money, give others even more options, and help everyone use their plan in Canada and Mexico for cheap. Yep, Verizon unlimited is dropping in price, we’ve got a new cheap plan in the line, and for $5, you can use your Verizon prepaid plan across our borders. Starting February 20, Verizon prepaid unlimited is dropping to $75 per month from $80. Not only that, but it’s gaining access to hotspot, a feature it previously lacked. Hotspot speeds are capped at 3G speeds (600Kbps). As for that new plan, a new $30 option with 500MB of data is joining the party. That’s the cheapest Verizon prepaid offers along with 3 GB for $40, 7 GB for $50, 10 GB for $60, and unlimited for $75. Verizon says that 500MB of data is enough “data to stay connected, listen to music and keep up on email.” The music streaming may be pushing it, but you get the idea. Finally, Verizon Travel Pass will be available to prepaid for the first time and costs $5 per day. While a couple of the Verizon prepaid plans allow you to call Mexico or Canada, the Travel Pass gives you access to the rest of your plan when you head to either country. All of these changes are in addition to those made in recent months, like access to accounts through the My Verizon app and prepaid family accounts. Outside of that whole throttling thing, these aren’t bad values. You can sign-up for Verizon Prepaid here. Again, these changes go through on February 20.